Why only measure academic success? Insight into wellbeing empowers schools to make changes that lead to more flourishing school communities, which leads to better academic and workplace success. AWE provides an easy way for schools to measure their wellbeing overtime (staff, students, parents), and assess the effectiveness of wellbeing initiatives. We provide individual and school reports, capture feedback, and alert schools to students that are struggling. Together these help schools improve wellbeing on individual, cohort, and whole school levels. Knowledge is empowerment. Schools & Adults - Watch This! Determine the strong and weak areas to help you to make improvements with our easy to use scientifically developed wellbeing assessment. Receive alerts for students who have low wellbeing or are being bullied a lot so you can take proactive measures. Gain an understanding of what your students, staff, and parents think about your school, both positive and negative. You can ask your own questions or add from our library of extra scientific measures. 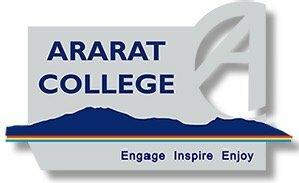 "Mercedes College has been using the AWE assessment since 2016 to measure the wellbeing of our staff and students, to assist with both understanding and monitoring any changes in the wellbeing of our school community. The data we gained from the AWE has been used to provide support in specific areas of wellbeing with our staff and students during our implementation of Positive Education. We have been able to use pre- and post-test data to see areas of improvement and where more work is required. The features of the AWE that have been particularly useful are: the easy to complete online survey format; questions based on research; the flexibility to add our own questions to the survey; the individual reports sent to the participants that include suggestions for improving wellbeing; and the easy to read school report that enables comparison of results over time. I would recommend the AWE assessment to educational organisations that want to make the wellbeing of their community a priority." 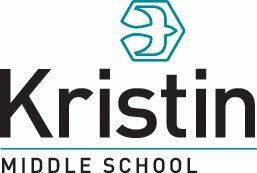 "We used AWE here in the Kristin Middle School starting in 2015 as we felt that it was important to have a clear measure of how our student body is feeling and as a gage of the impact of our increasing wellbeing offerings. We chose AWE as it has New Zealand based support who are readily available and due to the flexibility it provides to tailor the survey to our individual setting. The students find it easy to register and the reports that are generated allow us to make meaningful changes for the betterment of the programmes we offer." Prices start from as low as 799 AUD! 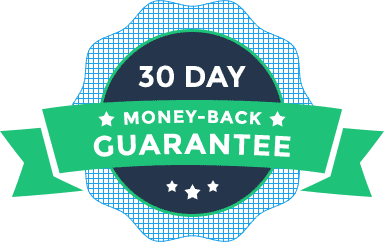 With our 30-days money-back guarantee policy we assure our clients about the quality of our services. For the entire price list, please visit the pricings page.